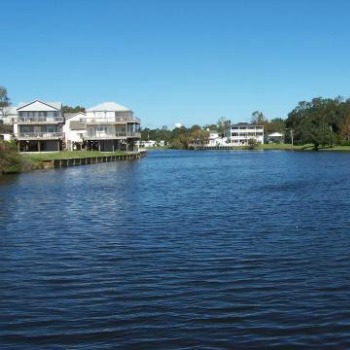 The famous Grand Strand is definitively one of the most beautiful and most attractive places on the American Atlantic Coast and Myrtle Beach is situated in the middle of The Grand Strand. 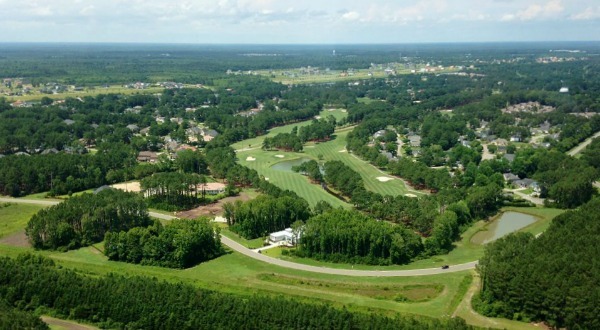 Why should Myrtle Beach in South Carolina, USA be your next golf vacation? If you are into golf and have a family that loves the beach, you will be in for a great treat. 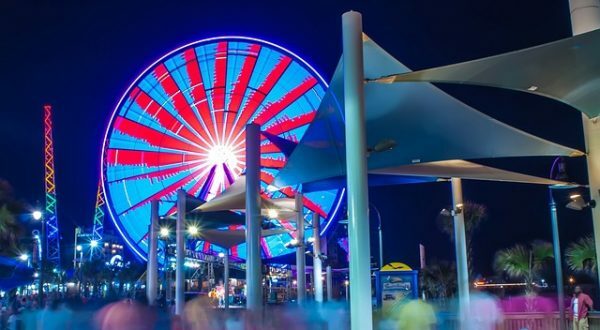 Myrtle Beach might be well known for being the golf capital of the world, but wait until you learn about Myrtle Beach’s Broadway At The Beach, one of the most dynamic and vibrant places in the US. 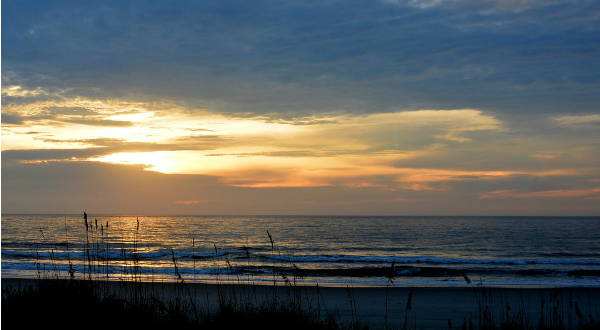 Take a look at the great places to visit and things to see and do while on vacation in Myrtle Beach. 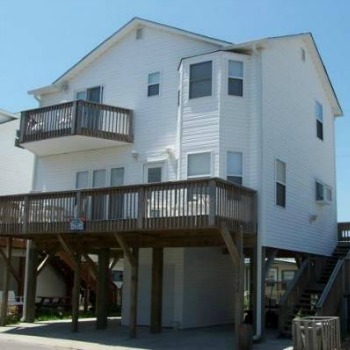 The best view of the Atlantic Ocean is from the two front decks of our Ocean Lakes house. It is about 240 ft to the beach with no roads to cross. We have four bedrooms and three bathrooms, a large kitchen with all the supplies you could want for preparing meals and a large dining area with lovely bay window. Our property sleeps up to 11 people so is a perfect getaway for large families. "We Had The Greatest Time"
"We had the greatest time. 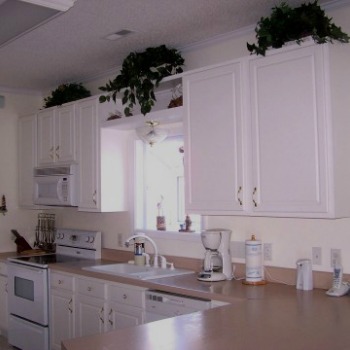 The condo is spacious and very family friendly. The location is perfect for anyone with small children (or even bigger ones) as it’s very near the beach and the resort has many activities. Jane was a pleasure to deal with. I highly recommend!! We can’t wait to go back! Copyright © 2019 1166 Ocean Lakes. Powered by WordPress. Theme: Accelerate by ThemeGrill.